Why Is It Important to Complete Your Profile? 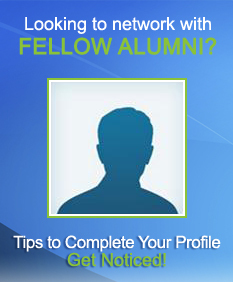 Having a complete profile increases your opportunity to connect and network with fellow alumni around the world. With $33 billion worth of grant opportunities available, a detailed profile increases your chances of being recruited for projects and competitions like the Alumni Engagement Innovation Fund (AEIF).